A wonderful way to celebrate the new year this January is by vacationing at Plantation Resort and attending some of these local events and festivals found throughout the Myrtle Beach area. 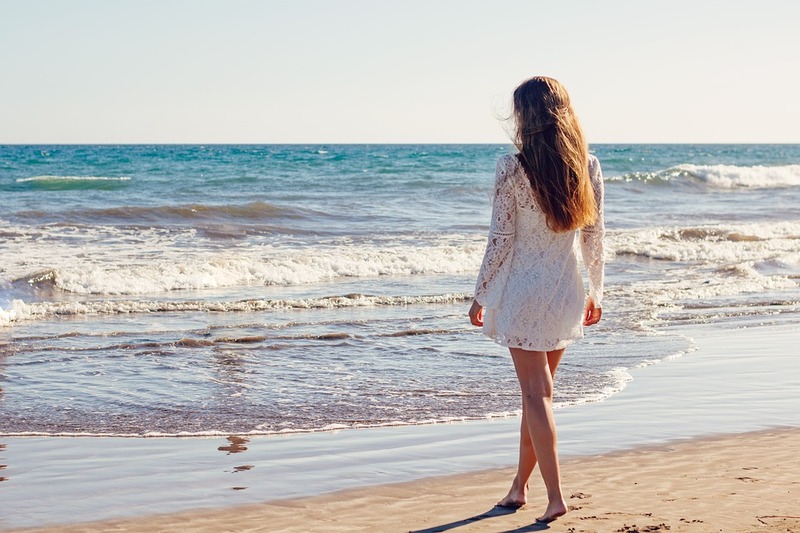 Whether you are in need of nice scenery, laughs from comedians, live performances by well-known artists or sights worth seeing, these events are sure to please! 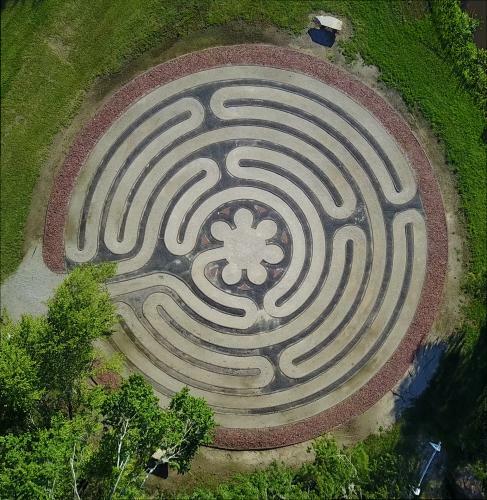 Attend the Brookgreen Gardens Labyrinth on January 1, 2018 at 2 pm for a special group walk dedicated to reflecting on the year just past, and on setting our intentions for the new year. There will be a 5-minute talk at 2 pm; then you will be led into the labyrinth for your personal New Year’s experience. If you are a new walker and would like some introductory information, please plan to arrive at 1:45 pm. This event is free for members and included with Garden Admission. Richie is a club favorite because he has the ability to appeal to audiences of all ages. He was a writer and regular guest performer on the hit show “King of Queens.” He has also appeared on HBO, Comedy Central, Showtime and can be most recently seen in the hit movies “Zookeeper” and “Paul Blart Mall Cop” with Kevin James and “Grown Ups” with Adam Sandler. A veteran of standup comedy, Richie is the former owner of Long Island’s renowned The East Side Comedy Club. On this stage is where celebrities Rosie O’Donnell, Jay Leno, Eddie Murphy, Kevin James, and Ray Romano started their standup careers. Richie also has many writing credits to his name including the 2001 and 2002 People’s Choice Awards for the CBS sitcom “The King of Queens.” He’s also made numerous television appearances on Regis Live, Rosie O’Donnell and The King of Queens. Travel back roads with an interpreter and hear about the history of the prominent Alston family here in colonial and antebellum eras. Visit the location of the plantation house, the Alston family cemetery, grounds of the slave village, and other archaeological sites. Due to its remote location, transportation is by mini-bus. Call (843) 235-6016 for reservations. Tickets are $8 for adults and $4 for children, in addition to garden admission. 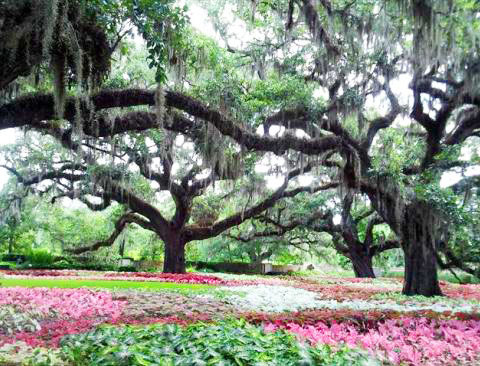 Based on availability, tickets may also be purchased at Keepsakes (the Brookgreen Gardens store) at least 10 minutes prior to departure time. Guests for this excursion will receive a discount coupon for same-day purchases at Keepsakes. Restaurant Week is an eleven-day celebration at hundreds of participating restaurants in the Myrtle Beach area. From fine to casual dining, participating restaurants will feature special menu items, promotions and discounts. A Closer Walk with Patsy Cline appeals to all ages. It provides a wonderful opportunity to blend theatre and music into a magical evening that audiences of all ages will enjoy. 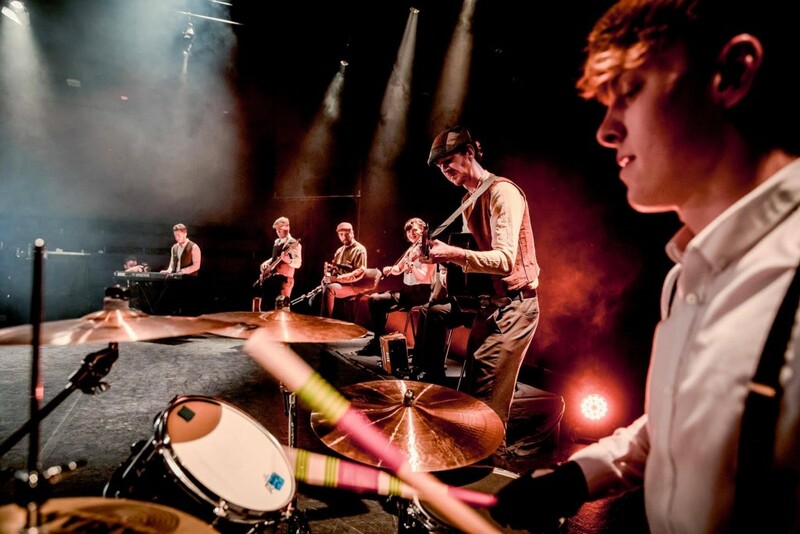 Twenty of her best-known songs, played by a live band, make this show a treat for young and old alike. The songs are performed in their entirety with arrangements, back-up vocals and a band structure providing an accurate re-creation of the legendary Patsy Cline sound. In their 10th year together, DEPARTURE is the most respected Journey tribute band in the nation. 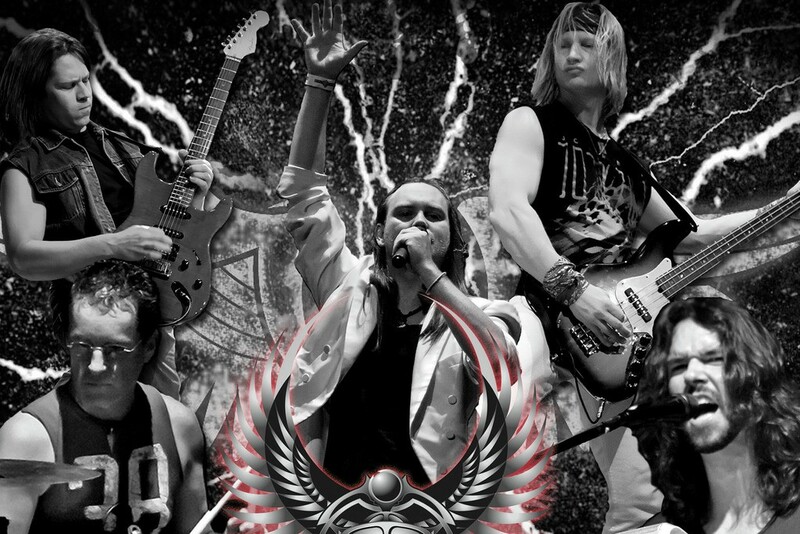 DEPARTURE replicates the look, sound and feel of the original 80’s rock super group. All five DEPARTURE band members are from the original line-up and have been together from the very beginning. These veteran musicians love what they do and have developed an amazing on-stage chemistry giving their audience an incredible high-energy, qualitative stage show from start to finish. In this audience-interactive improv comedy show, they take suggestions from the audience about funny things that pertain to Myrtle Beach and use those suggestions to create instant comedy right before your eyes! Similar to the television show “Whose Line Is It Anyway?” but all about Myrtle Beach. Imagine a show of all-you-can-eat buffets, beach stores, snow birds gone wild, tourist traps, traffic jams on 17 Bypass, 501 and 17 Business, a town called Aynor, foreign exchange students on bicycles, bike rallies and whatever else YOU suggest. 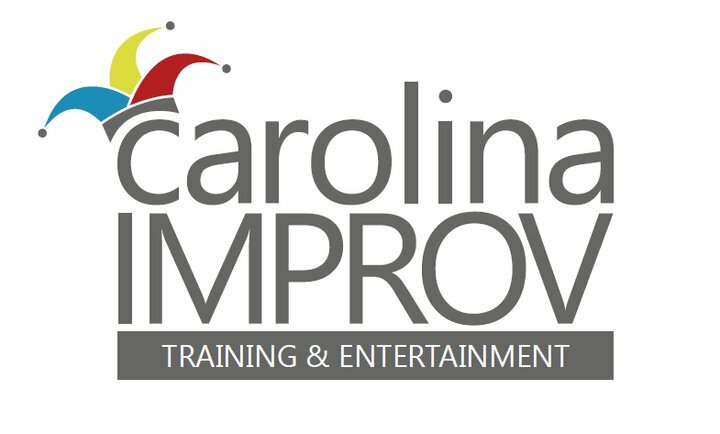 For tickets and more information, visit www.carolinaimprov.com. 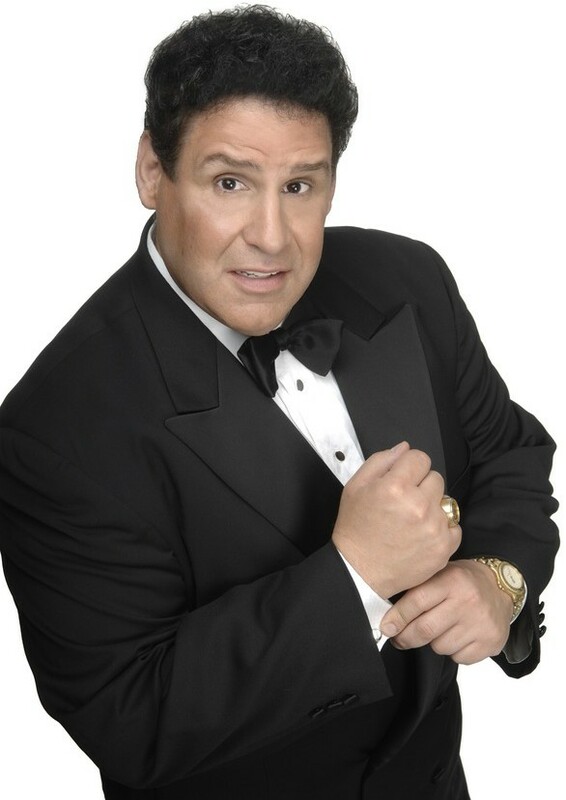 Basile has entertained millions of comedy fans in the United States, Canada, Europe, Australia, and Africa. You can find him on “Growing Up Greek in America.” This series is spoken in Greek and English and to date has sold over a quarter of a million copies. Basile’s voices and characters have been heard on Armed Forces radio, television, syndicated radio in North America, and on XM satellite radio. Basile has over 100 television appearances throughout the world, including HBO, Showtime, Comedy Central and the Jay Leno Show on NBC to name a few. Basile is also known for his voice work as Universal Studio’s Bullwinkle J. Moose, as well as for the Cartoon Network and many Japanese Anime series. The southern two miles of Debidue Island belongs to The Belle W. Baruch Foundation. 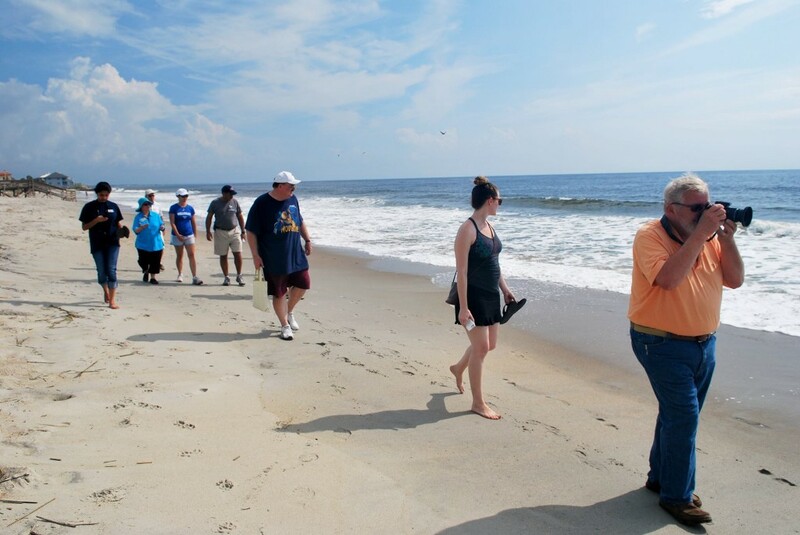 Please come explore the undeveloped barrier island with Hobcaw Barony staff. Bare trees, shorebirds and views of wind shear, erosion and accretion all lead to a lesson on beach ecology in a beautiful setting. Please remember to wear comfortable shoes and dress for the weather. (Exertion level: high impact, hiking for three miles.) Reservations are required and can be made at www.hobcawbaron​y.org. Come on out for a “Bigger, Better Boat Show.” Celebrating their 35th anniversary, this year features more boats, more dealers and more fun on the water. The Annual Grand Strand Boat & Sportsman Expo at the Myrtle Beach Convention Center features an incredible selection of boats. Vendors will be on hand with hunting, biking, camping gear, boating products, fishing gear and tackle along with every marine accessory needed for a great boating season. Ricky Mokel, featured comedian of ONE The Show, performs a hilarious comedy show as only he can! Now’s your chance to see Grant Turner, as Ricky Mokel, in an award-winning performance that lets Ricky be Ricky. If you’ve seen Ricky in ONE, you’ve only seen one side of him. He never does the same thing twice. Alabama Theatre in North Myrtle Beach opens the stage up to comedian Ricky Mokel, aka Grant Turner, for a night of laughs in his award-winning performance. For tickets and more information, visit www.alabama-theatre.com. Dublin Irish Dance combines a world-champion Irish step dance troupe together with a sensational eight member traditional Irish band and vocalist. They have performed throughout the world with Riverdance, Michael Flatley’s Lord of the Dance, and Celtic Woman. Production and direction is by Eric Cunningham and original choreography by Anthony Fallon. The all-star cast brings to life the epic tale of Celtic culture, carrying its traditional melodies and steps to the New World with a gala celebration of Irish music and dance. Watching a Bob Nelson live performance is like watching several different types of top comedians all rolled up into one. 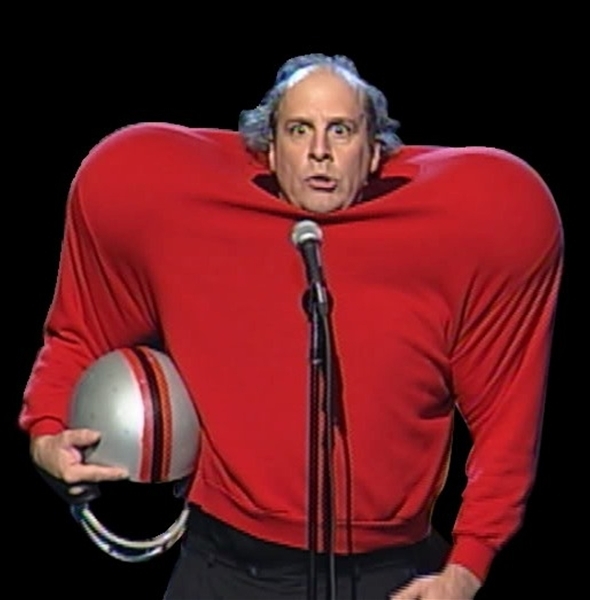 Bob’s classic football routine is a recognized comedy classic and “Morning”, his tale of a farmer and a duck, is one of the finest works of one man showmanship ever created. His shows are filled with spontaneity, zaniness and singular moments that will astound you. A contemporary of Jerry Seinfeld and Jay Leno, Mr. Nelson’s extraordinary talents have been refined by a career that has included multiple appearances on the Merv Griffin Show, the Tonight Show and David Letterman. He has also had the great honor to perform at the Ford Theater in Washington D.C. for president Ronald Reagan. Bob Nelson was Rodney Dangerfield’s opening act for eight of the most popular years of Mr. Dangerfield’s career. That led to two HBO specials starring Bob Nelson, including the ground breaking classic Nelson Schmelson. Bob won an Emmy Award in Philadelphia for a children’s show he wrote and starred in. He’s had supporting roles in Nora Ephron’s (Julie & Julia, When Harry Met Sally) and Ivan Reitman’s (Ghostbusters, Twins) box office smash Kindergarten Cop with Arnold Schwarzenegger. “The Martin and Lewis Tribute” is a show in a class all its own. Never have two artists captured the very essence and chemistry of the celebrities they perform as have Tom Stevens and Tony Lewis. These two incredible performers have each had successful careers on their own. Together they are undeniably a one of a kind show that will make you feel as if Dean Martin and Jerry Lewis are still performing together today. Not only will this show bring back memories to those who remember the Martin and Lewis era but will also entertain a whole new generation of fans who will enjoy the talents of Tom Stevens and Tony Lewis as two of the world’s best tribute artists. The Board of Trustees of the Franklin G. Burroughs – Simeon B. Chapin Art Museum invites you to be a part of the Art Museum’s 20th Anniversary by attending Art en Blanc 2018. 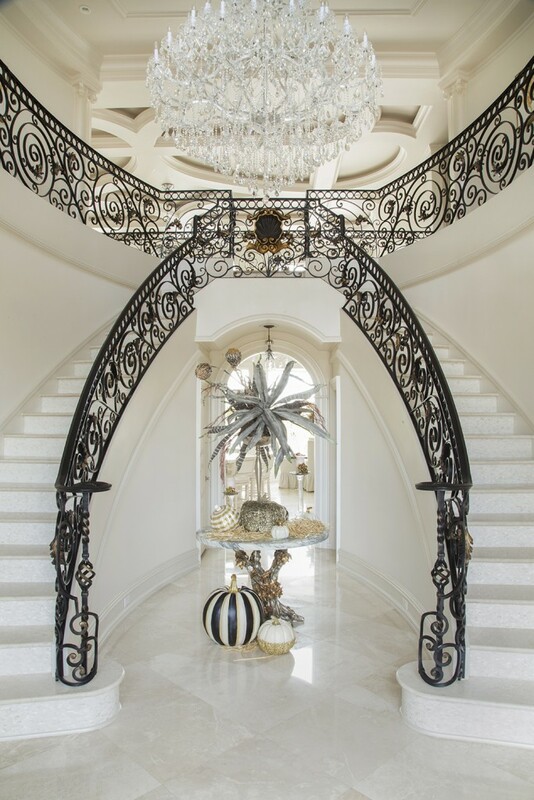 Attend for a special anniversary party with live music, live art, silent auction, scrumptious food and drink and a Art en Blanc signature cocktail held at the spectacular home of Crystal and Gary Langston in the Plantation Point neighborhood of Myrtle Beach. Valet parking is available. There is so much to do in January in Myrtle Beach! Please come join us not only for our mild winter temperatures (none of the white stuff to worry about here), but to attend some of these exciting venues. All of these events are just a short drive from Plantation Resort. To reserve your stay, call one of our friendly Owner Service Representatives at 1-800-845-5039.